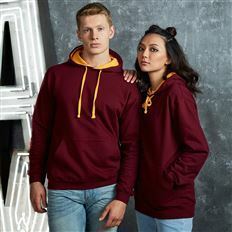 Prints and Threads are experts in providing you with personalised printed and embroidered clothing and accessories. From a one-off design to multiple-item business wear and team shirts, we cater for everyone. 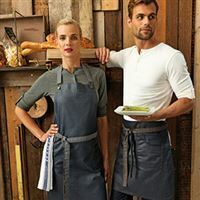 Based in Cirencester we supply embroidered and printed Workwear, Corporate Uniform, High Visibility Safety Wear, Promotional Clothing, Teamwear and Novelty Designs for Hen Parties, Stag Nights to family photos and anything in between. You only get one chance to make the right impression. Pop in to our Cirencester showroom to view our range of samples and for expert help and advice on logo design, garment printing and embroidery. 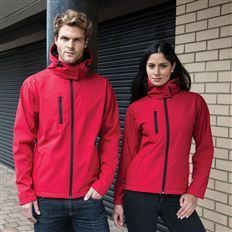 Browse our website and select your ideal garments and choose from thousands of products at value for money pricing that will put a smile on your face.